The importance of shredding highly secure document destruction in Scottsdale should be outsourced to the most reputable shredding company in AZ. This company is Premier Document Shredding started in 2005 that is owned and operated by retired law enforcement individuals and veterans. This company is distinguished from any other by holding a Certificate of Destruction. PdShred is in full compliance with FACTA and HIPAA ensuring complete security in document destruction. 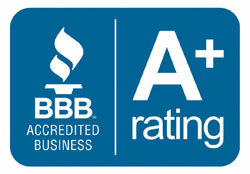 Our company has made great strides in exceeding any competition by grinding documents. This separates the company from others by no longer using the paper strip shredding method that could possibly compromise security. The former process of strip shredding could allow a breach in security with the ability to piece a document back together. Grinding documents will result in tiny little bits of paper that guarantee the complete destruction of confidential materials. 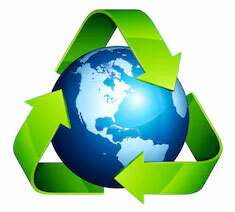 Mobile document shredding AZ is an added convenience of PdShred in Scottsdale. The company provides secure storage units in various sizes to pick up any documents that need to be destroyed. Clients also have the option of dropping off their documents at the secure facility provided by us. We will provide a free quote to any client. Quotes are provided via phone contact or submitting an online form. Costs are figured by charging per pick up rather than per pound. Quotes will be exact without any hidden costs or fees added at any time of services. There are many reasons why Scottsdale document destruction should be placed in the hands of a document disposal company. Internal document removal by an employee or contract worker can lead to leaked information or identity theft. We can actually help with document destruction costs compared to using internal sources. The fact that the company is operated by law enforcement officials can only enhance the assurance of clients outsourcing document destruction in Scottsdale. Recorded CDs, video tapes, DVDs, or X-rays are additional forms of document storage. 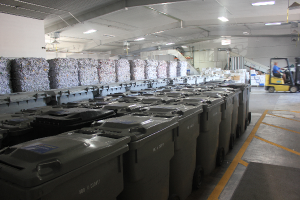 Our company will ensure that any other form of document storage will be securely destroyed with the same integrity as paper documents shredding Arizona. Government regulations surrounding how information is destroyed are fairly evasive. Premier Document Shredding has an internal set of policies and procedures that will provide regularity in Scottsdale document destruction for every occasion. 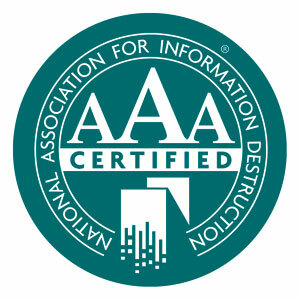 PdShred is a reputable member of the National Association for information disposal destruction in Scottsdale, AZ.